Since then, Charlie and Andrew have discovered synthesisers and drum machines. 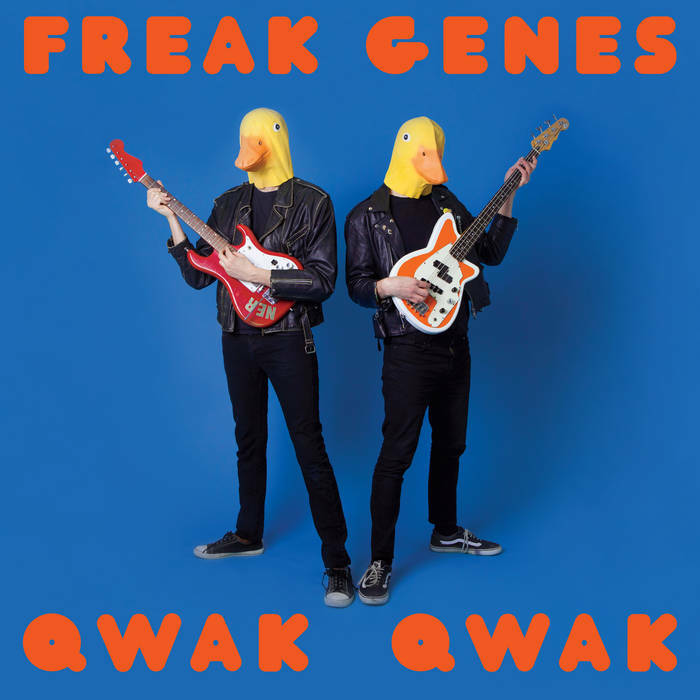 The result is Qwak Qwak, a bumper collection of 17 songs, which, if we’ve done our maths right, makes it 6.25% better than their debut. Its angrier and more awkward but still has hooks.